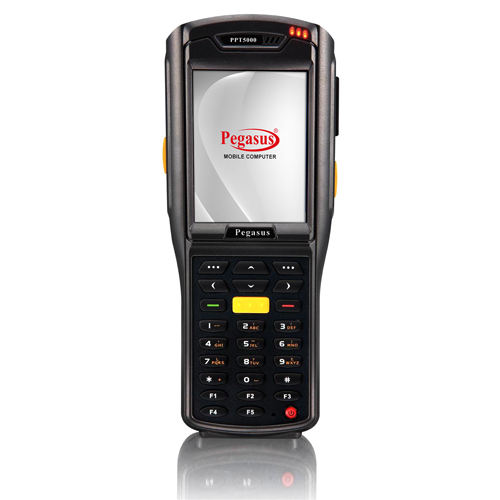 The Pegasus PPT5000 rugged, handheld mobile computer leverage all the flagship features and functionality of Pegasus, while introducing many new capabilities defined through extensive research and testing. 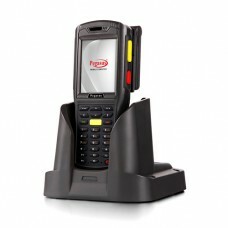 The new ergonomic form factor gives this sleeker, smaller handheld unsurpassed performance with one-handed operation, while its rugged design makes the PPT5000 suitable in any environment. Incorporating the latest in technology, including expanded processing power and an upgraded operating system, the PPT5000 puts powerful new capabilities into the hands of your customers' employees. Dolphin 60s - 802.11 b/g/n / B.. The Dolphin 60s delivers a versatile and pocketabl..